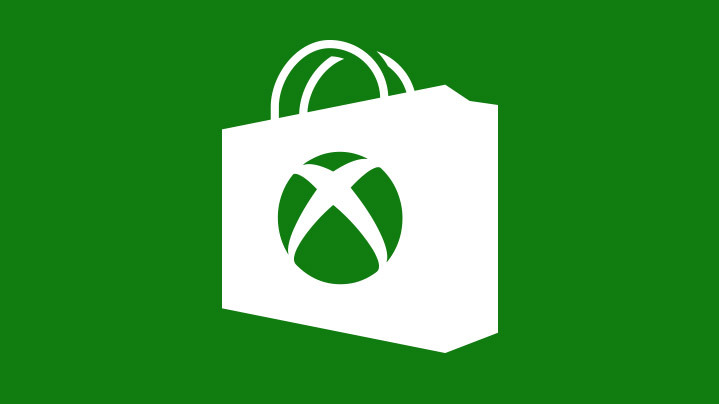 Welcome to our new weekly Xbox sales update. 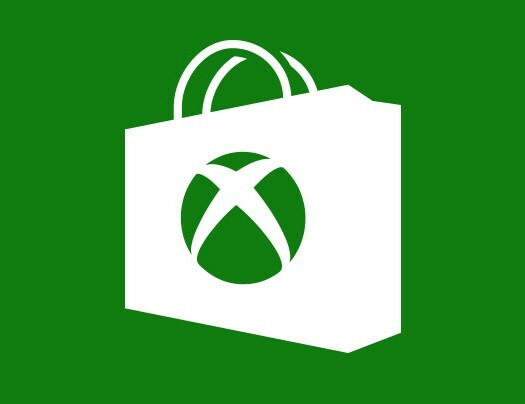 This post will keep you informed each week as to what has gone on sale through the Xbox store and what this month’s Games with Gold will be. So be sure to check back weekly to make sure you don’t miss out on any amazing deals. To kick things off – the remainder of August’s Games with Gold. First up for the Xbox 360 is Ubisoft’s Beyond Good & Evil HD. This game is backwards compatible, so it will be available to both Xbox 360 and Xbox One users. An action-adventure game, Beyond Good & Evil follows the story of investigative reporter, Jade as she tries to expose a government conspiracy involving aliens. Other Xbox One exclusive titles for this month include WWE 2K16 and Battlefield 4: China Rising. This week’s sales also include an EA publisher sale that features a handful of EA Sports and Battlefield titles. And a Rockstar Games’ publisher sale for Xbox 360. Highlights are below, see full list here. And for those Gears of War fans, there is also a sweet deal on the Gears of War Ultimate Edition Deluxe Weapon Skin Pack which drops from $29.99 to $9.90. Thanks for checking out this week’s deals and Games with Gold. Be sure to check back every week for more deals hot off the press!